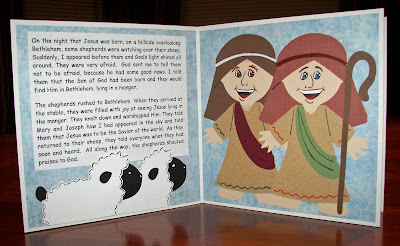 My Paper Crafting.com: Day 24: The Manger & More! Day 24: The Manger & More! 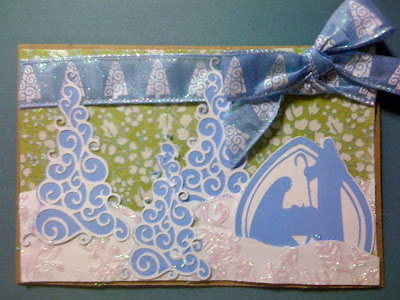 Welcome to Day 24 of the 25 Days of Christmas Crafting Showcase! 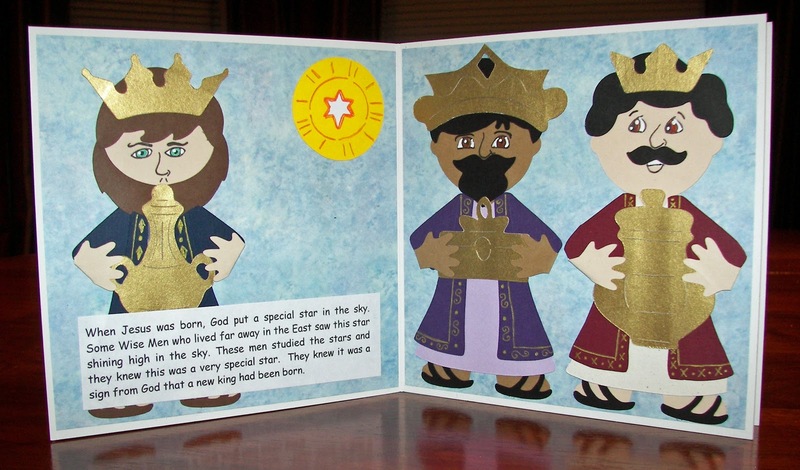 Today the Designers have brought you some beautiful projects featuring the Wise Men, the Little Drummer Boy, and all of the creatures in attendance in the manger on the night Christ was born. 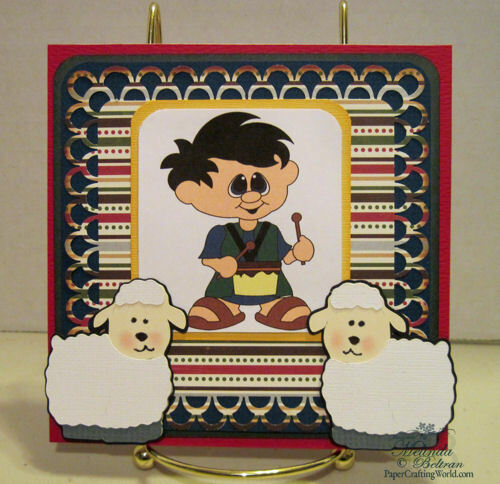 After the wise men and the shepherds had left the stable a little drummer boy stood alone. A tear glistened in his eye for he was the only one who had not brought a gift. Without thinking he began to play his drum. Very softly at first, pa-rum-pum-pum pa-rum-pum-pum . . . then louder and louder PA-RUM-PUM-PUM PA-RUM PUM-PUM ... and in the humble manger the tiny Christ Child's head turned towards the sound and smiled. 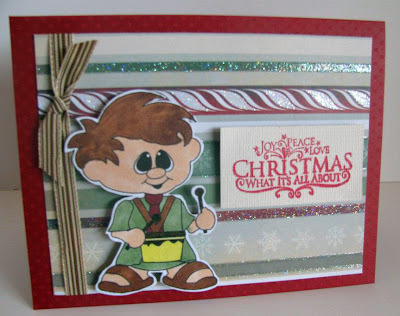 No longer sad the little drummer boy's heart sang for he knew that his was the greatest gift of all ... the gift of Love." to create this beautiful card. Visit her blog for more details! 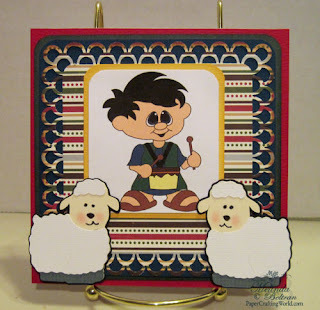 Debbie created these cute little tags for her boys using the PaperCraftingWorld.com Drummer Boy and Shepherd Boy digi stamps. Check out her blog for all the details! 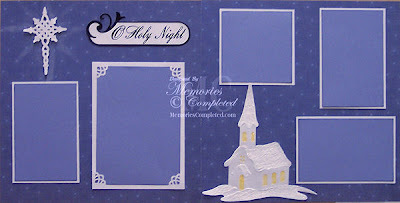 on this sweet card. Visit her blog for more details. 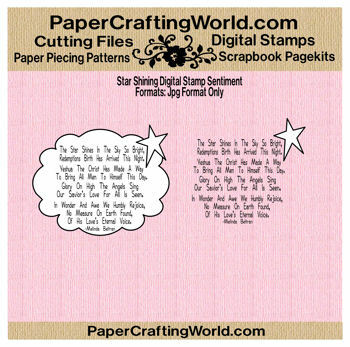 digi stamps from PaperCraftingWorld.com. Check out her blog for more details. and check back tomorrow for more of the book! 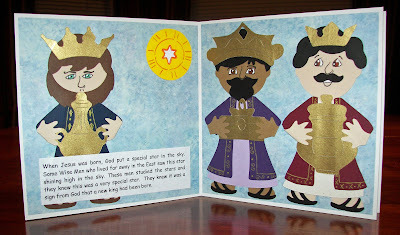 Melin used her Cricut and Christmas Solutions cartridge for the Church and star. Close up of the Stickle covered "star"
Melin created this card using the little drummer boy digi from PCW and the Animal Kingdom cartridge. Gorgeous projects today! Thank you for the wonderful freebies, love the vintage manger scene. I love todays theme. They are all wonderful. Merry Christmas. Beautiful creations today! 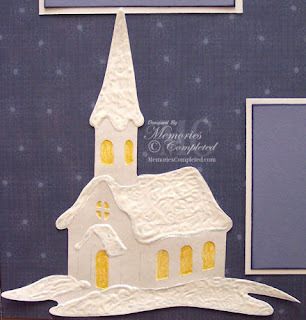 Love that snow covered church! wow! Such a joyous post today! 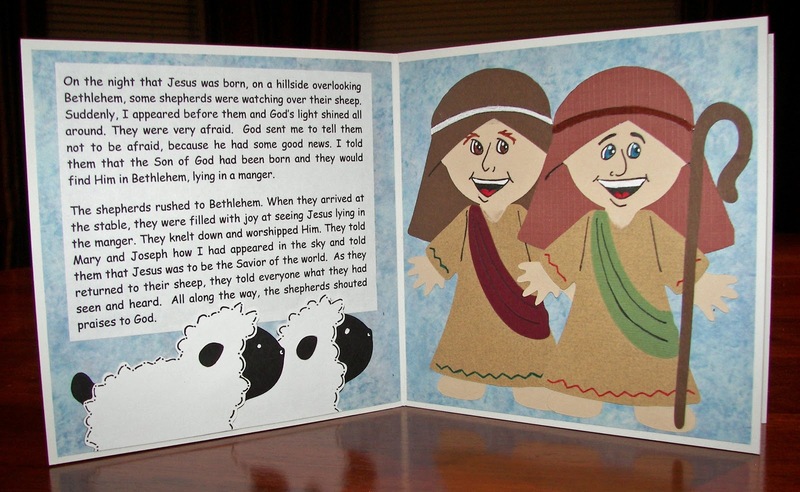 Thank you so much for sharing wonderful and meaningful projects for Christmas Eve! Thanks for sharing lots of great projects! 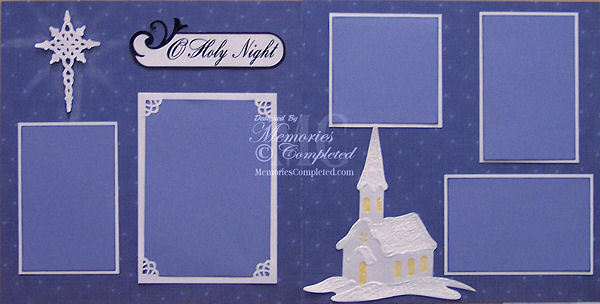 Wonderful cards and layouts, as usual. Thank you again for all the great freebies. Have a Merry and Blessed Christmas. Wow Great Creation! Merry Christmas! 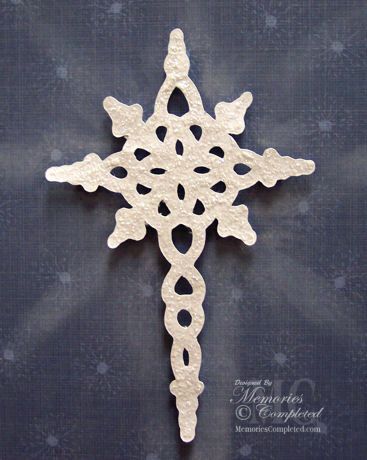 These projects are gorgeous--I especially love the church! Thanks for the great freebies! Especially like the snow covered church. Thanks for the freebies. Wishing you a Merry Christmas on this Christmas Eve Day. I think this is my favorite one. 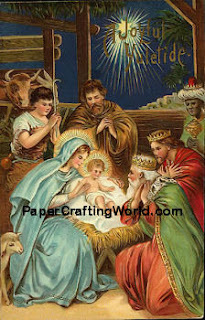 I love the vintage manger scene! Thank youi! Love today's theme! Beautiful projects! Love the layout! Thanks again for the freebies. I have enjoyed seeing all the lovely work each day! Thanks Ladies! 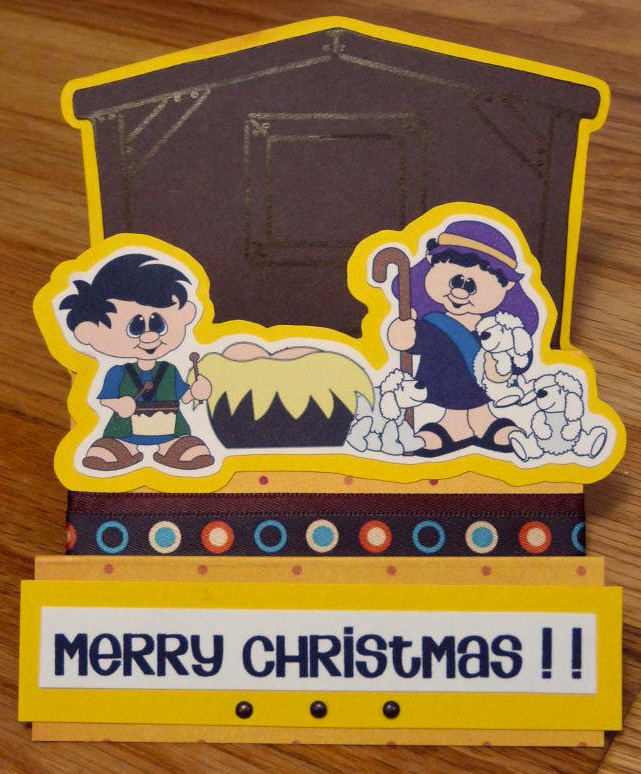 Again today you and your DT did fabulously making projects with the manger theme. Thank you so much today's freebies and the opportunity to maybe winning one of the amazing items from the sponsors. Just lovely projects, great job DT! Melin, your layout is exquisite! The colors are beautiful. Thank you Cooking with Cricut DT. You all shared some beautiful projects with us this month. Have a Merry Christmas and God bless you all! Merry Christmas to all the Design Team! You have done a GREAT job!!!! Another awesome day of projects and files. I am going to hate to see this end...Thank you so much!!! Thank you for the freebies everyday!!! Thanks for all the fun and the chance at the great giveaways. Thanks for the 25 days!!!!! Beautiful projects!! Thanks for sharing!